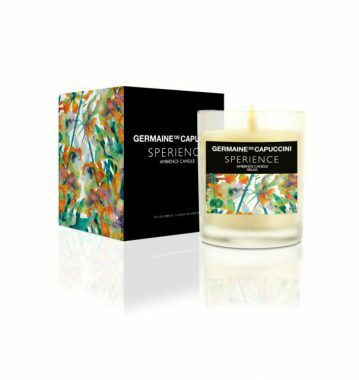 View basket “Sperience Relax Luxury Gift Box” has been added to your basket. *Terms & Conditions: Excludes Samples, Gift Credit and Spa Vouchers. Not available with any other offer. While stocks last. Offer ends midnight Thursday 14th February 2019. 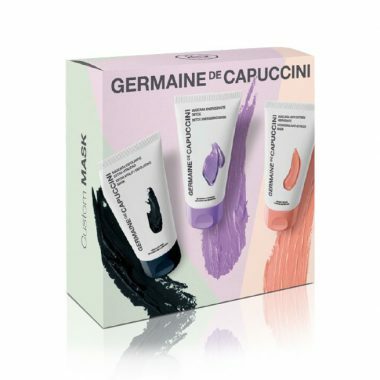 A beautiful boxed set offering the complete collection of Timexpert Lift (IN) with a saving of over £100! 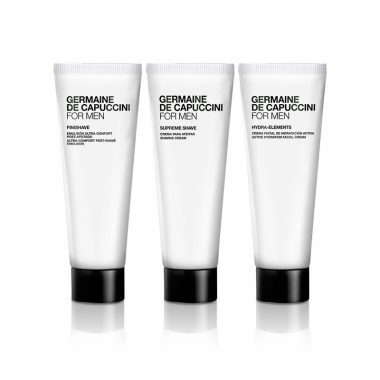 Timexpert Lift (IN) redefines, volumises and lifts the facial contour by restructuring the skin’s support structure. 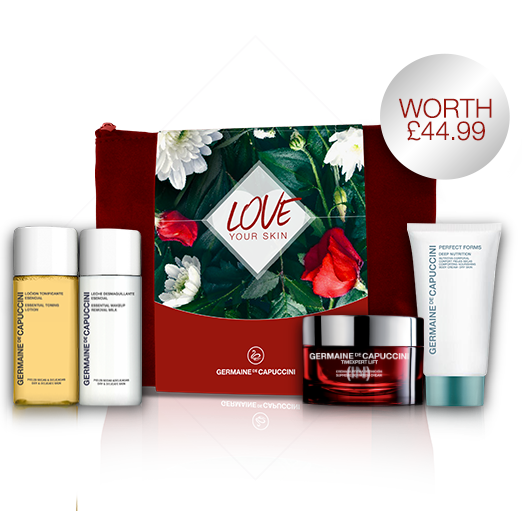 This luxury gift box contains: 50ml serum, 50ml moisturiser, 50ml neck cream, 15ml eye cream and 4 x brand new neck masks.
" (Timexpert Lift (IN) Vector Lift Serum) My absolute favourite what it does for my skin I can’t describe, other than make it look ten years younger!" 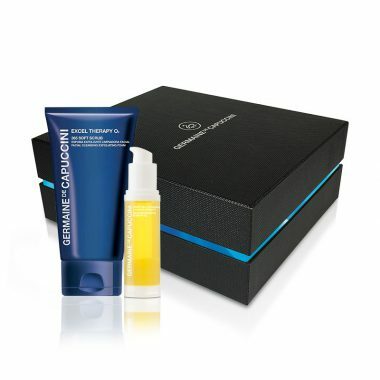 A powerful anti-ageing moisturiser this Powerage gift set comes with a complimentary shower gel and gym towel. 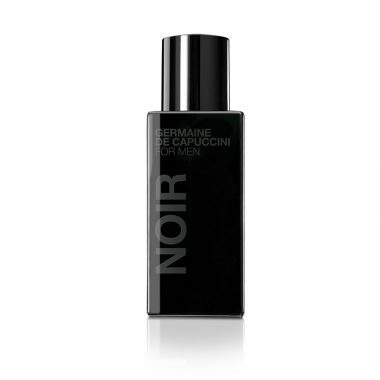 Created especially for normal / combination skin, stressed by daily shaving. "(Powerage) Great product, smells good & works!" A duo of our exquisite aromatherapy bath oil and candle, dedicated to providing the spa experience at home. These aromatherapy Sperience products will allow your mind, body and spirit to relax through a variety of sensations and aromas. "(Relax Bath Oil) A lovely, very moisturising bath oil, not to fragranced, just right to relax in! but afterwards it leaves a lovely fragrance on your skin for hours"
*Terms & Conditions: Excludes Samples, Spa Vouchers and Gift Credit. Offer ends Midnight 14th February. Whilst stocks last. Only one free gift per customer. First class delivery. Products are really amazing.